The name of the municipality is taken from the word Amstelredamme. The origin was traced back from a dam located at River Amstel. In the late 12th century, Amsterdam appeared as a small fishing village. 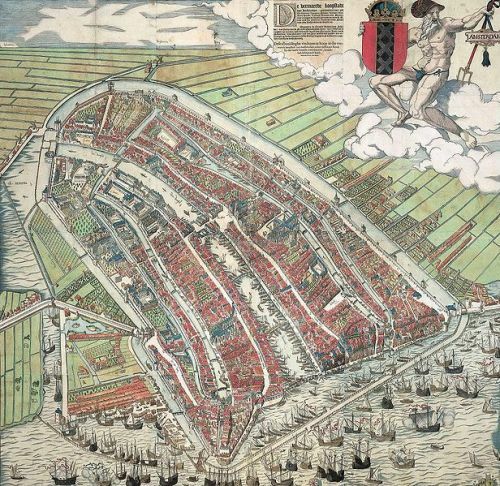 In 17th century, it was known as one of the vital ports in Netherlands during the Dutch Golden Age. It was known as the center of diamond and finance. 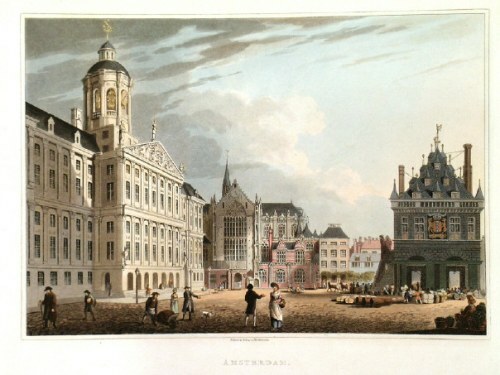 Development and expansion of Amsterdam was noted in 19th and 20th century. Amsterdam had more suburbs and neighborhoods. Look at facts about York here. Amsterdam becomes the center and headquarters of the notable companies in the world. ING and Philips are some companies found in Amsterdam. 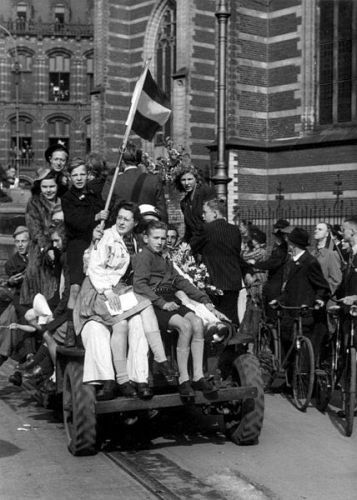 The notable people who had lived in Amsterdam included Baruch Spinoza, Anne Frank, Vincent van Gogh and Rembrandt van Rijn. 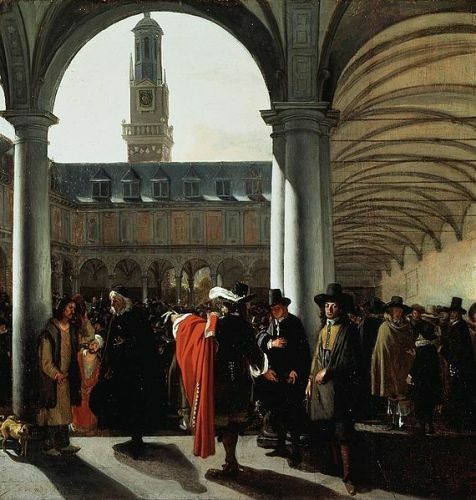 Do you know that the world’s oldest stock exchange in the world is located in Amsterdam? It is called Amsterdam Stock Exchange. Visiting Amsterdam is amazing because it is a home to many attractions. 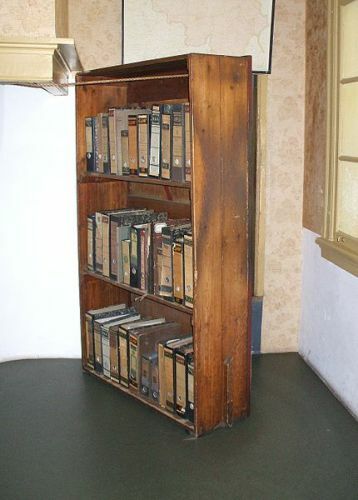 You can go to Anne Frank House, Hermitage Amsterdam, Stedelijk Museum, Van Gogh Museum, Rijksmuseum, and Amsterdam Museum. de Wallen is the term to call the oldest part of de Wallen. The red light district is housed in the area. Get facts about Abu Dhabi here. The city planning in Amsterdam is heavily defined according to the canal system. Amsterdam is a home to many parks. If you visit Oud-Zuid borough, you need to go to Vondelpark. It earns the status as the largest park in Amsterdam. It has been visited by at least 10 million people annually. What do you think on facts about Amsterdam? Those who want to learn about the dynamic city with wonderful vibe and air need to read Montreal Facts.